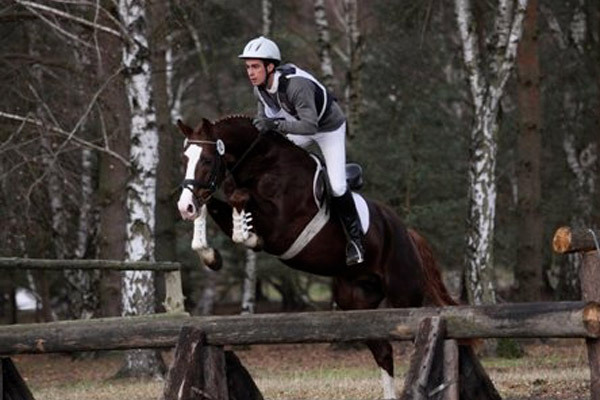 We are so happy with our stallion Fabregas and his achievements….especially now as we wind down the summer season. 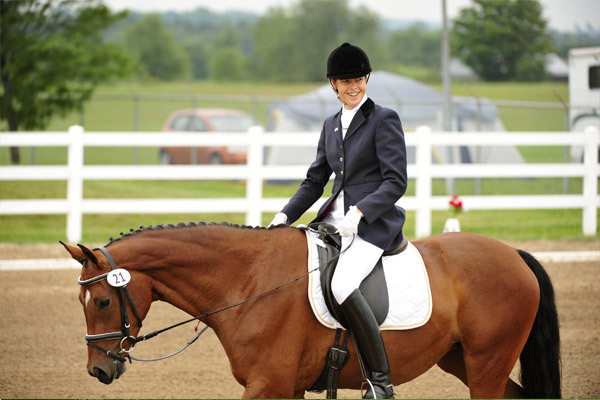 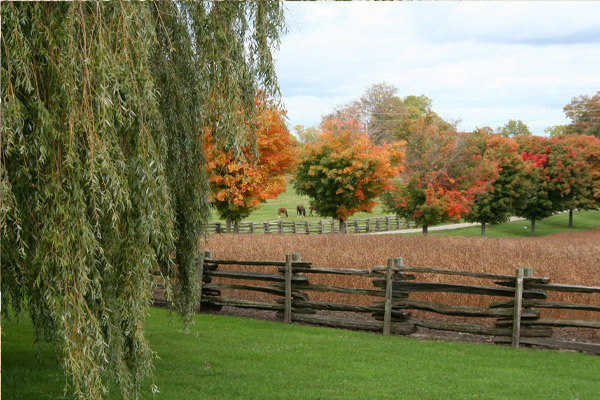 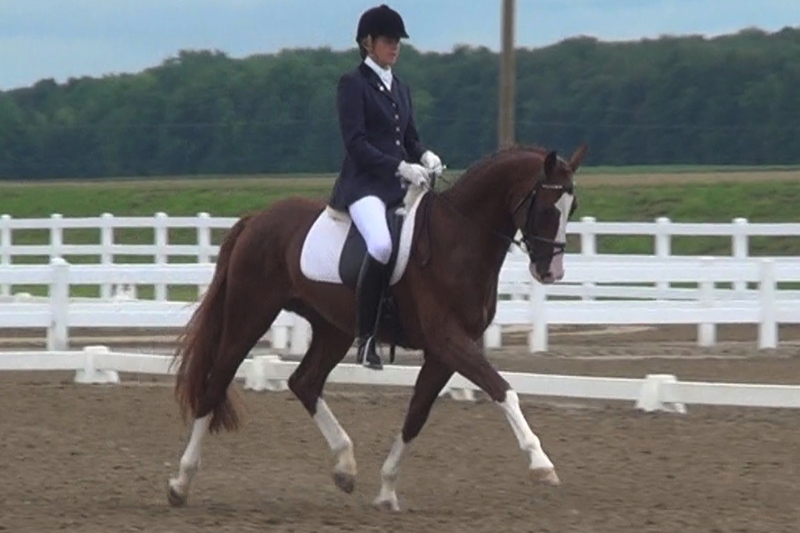 It starts with the last weekend in August when Fabi and Inga were Small Tour Champions at the Summer Classic Gold Dressage show in Palgrave, Ontario. 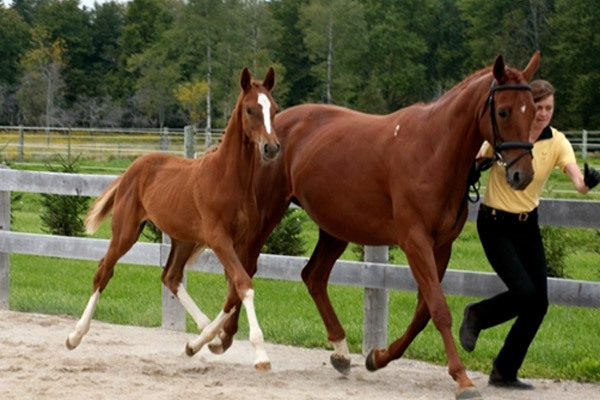 Then the Hanoverian Inspection took place this week where Fabi’s youngsters made their daddy proud. 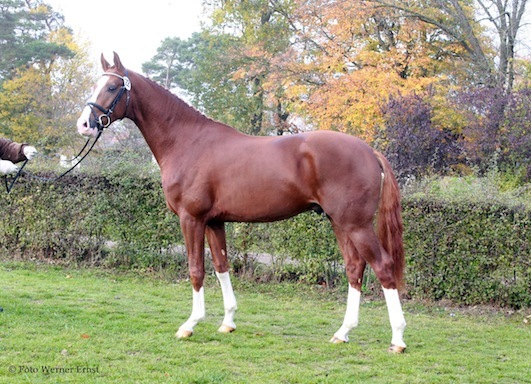 Feriado by Fabregas wins South German Championship for 4 year old stallions!